Happy Thursday! It is day 5 of our 30 day challenge and I don’t know about you but I am EXCITED about this month’s challenge! What about you? Today’s blog is about vision and how important it is when you are making decisions about your health or anything that you want to accomplish in life. You have to see in your mind’s eye exactly what you want the end goal to be before you begin this process. When I began my weight loss journey in 2013 all I knew was I wanted to get out of the 200s!!! Once I had a vision of what I wanted I could then begin to set goals that would eventually get me to my desired weight or BMI. What goals have you set so far? Goals are necessary so it can move you forward. My goal is to lose at least 2 pounds a week. Which would mean I would lose 8 pounds a month and in 6 months time a net weight loss of 48 pounds. As you can see measuring your progress is important so we will have a weekly weigh in so we can measure how much weight we have lost. Happy Monday! It’s Day 2 of our 30 Day Challenge & now It’s time for the EXERCISE CHECK IN! 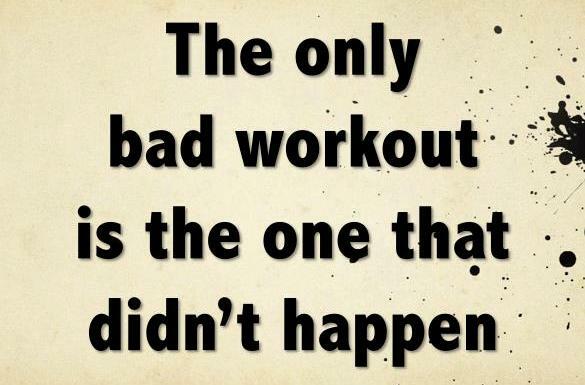 Who got it in today and what exercises did you do? I went to Planet Fitness today with my sister Latonya Gaines-Montgomery! I was strapped with my Fitbit device and I was excited to get my 1st work out in for 2017! We started with a 10 minute warm-up on the treadmill, then we did about 30 minutes circuit training and then we finished up with 15 minutes on the ellliptical trainer! 55 minutes total!! If you haven’t exercised yet tell me what exercises you are going to do tonight! No matter how small get in at least 20-30 mins today. Something is better than nothing but tomorrow I want you to be intentional about getting it in! You are WORTH it!!! It’s Time To Get Back On Track!!! Now that Thanksgiving is over we can get back to business! 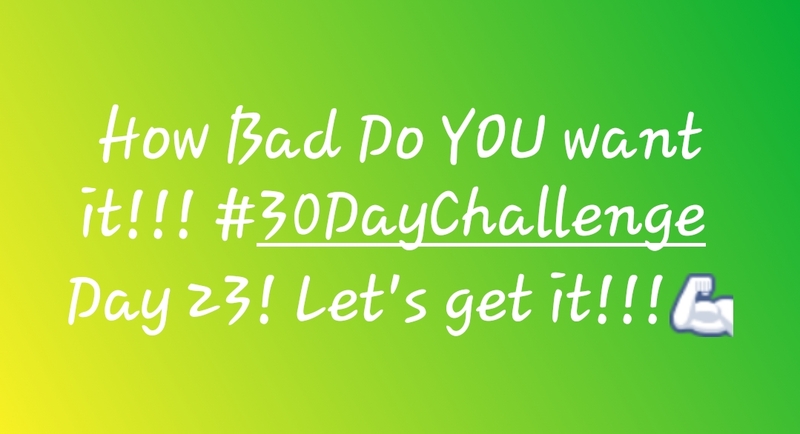 We have 2 days left in this month’s 30 Day Challenge! Let’s make it count! Get ready to weigh in & really get it in on our next challenge starting on December 1st! This is the month that can really make or break you with all of the holiday food, drinks and sweets if you let it! Take back control and do not allow the holiday season to wreck your progress and goals that you have set for 2016! Stay focused on eating clean & training mean! Let’s finish the year off STRONG, ACTIVE & HEALTHY! Follow me on my blog at http://www.monicaakerele.wordpress.com for motivation on your diet & fitness journey. Happy Tuesday Everyone! It’s day 15 of our November 30 day challenge! 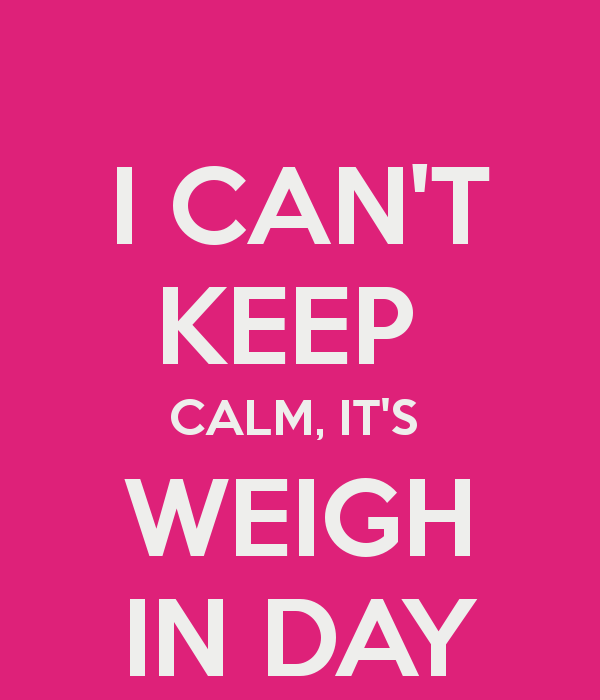 Today is our 2nd weigh in for this month! We will do 2 more weigh ins during this month’s challenge. So don’t forget to weigh in first thing this morning in order to tell me how did during the past 2 weeks! I am happy to announce that I’ve lost 4 pounds total in the first 2 weeks of this challenge!!! This means I’m on target with my goal to lose 2 pounds per week. What about you? Either respond to this post or send me a personal message. In addition to your progress I want to know what is your breakfast, lunch, snack and dinner plan for today? What is your exercise plan? Go ahead and write down your goals/plan for the rest of the week and execute the plan! Remember this if you fail to plan then you indeed plan to fail! So get that plan out on paper or on your Smartphone and/or tablet and let’s make this 3rd week of the challenge great, healthy and active!!! I’m praying and believing for your success this week! Let’s get it!! !